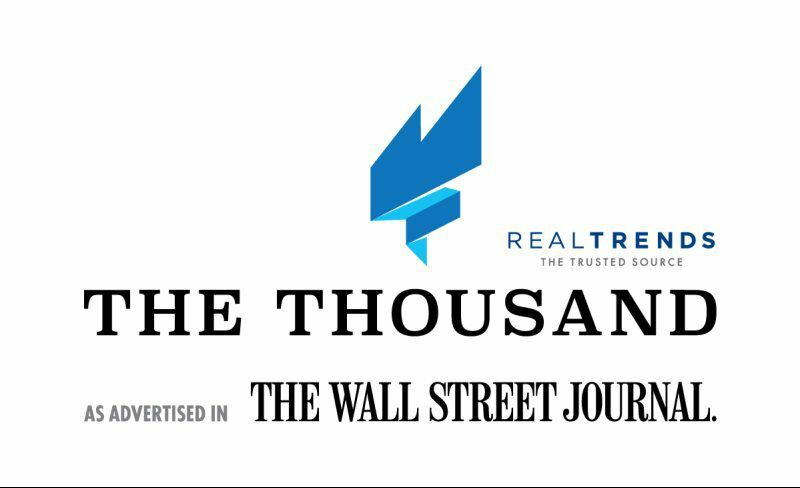 Sharon Hodnett has ranked in the top 1000 agents in the nation in Real Trends and has been published in the Wall Street Journal. 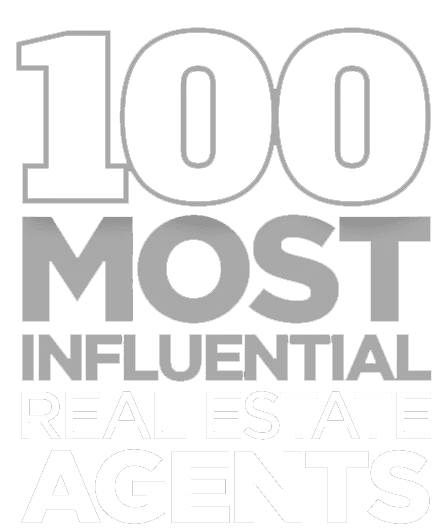 Real Estate executive magazine has recognized Sharon Hodnett as one of the top 100 influential agents in North Texas. Team Hodnett has been honored as a winner of the 2016 Pulse of the City News Award for service excellence and is ranked #2 out of all the Keller Williams offices worldwide. KWLuxury.com, Juwai.com, LuxuryHomes.com, and LUXVT.com (which syndicates out to New York Times, Jet Set, Robb Report and Wall Street Journal). as well as integrate targeted marketing on Facebook. With a google search, your listing can be found on over 3000 searches! Services include placement/virtual tours on TeamHodnett.com, Realtor.com, Zillow and TourFactory.com. There are over 300 sites overall that will feature your home! We spend over $100,000 per year in advertising. We cast a wide net to expose your property locally and globally! "Sharon Hodnett did a terrific job for us on the sale of our home. After having our home on the market for a full year with another realtor we hired Sharon. She brought us two great offers within 24 hours of each other – after marketing our house for less than a month! 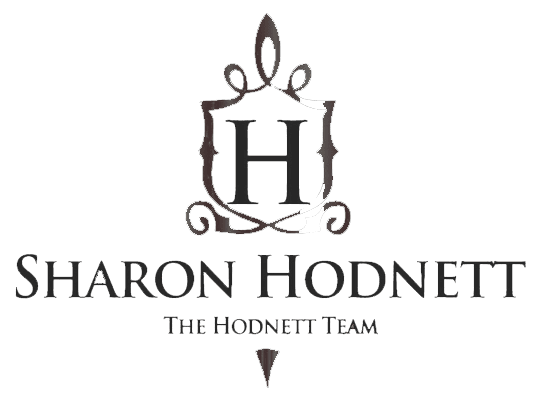 If you really want to sell your house I highly recommend Sharon Hodnett." Sharon and her team averages 36 days on the market and sells for 4 percent higher sales price than the average national agent. Leading a team of 5 buyer agents and 4 office support staff, Sharon runs a "well- oiled machine"! Team Hodnett just won the "Pulse of the City" award for outstanding customer service in 2016. 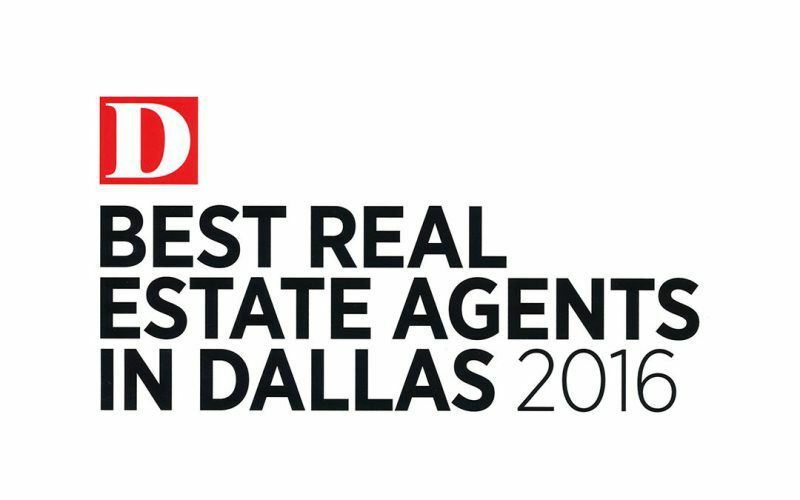 Sharon has been recognized by Texas Monthly, D Magazine, Fort Worth Business Press and Fort Worth Weekly for "Best Agent of the Year for 2015. "Knowledge is Power" and Sharon brings 27 years of local real estate experience to the DFW market.